to build these curriculums by job role. This learning plan incorporates customer service skills that will increase sales in the counter area. 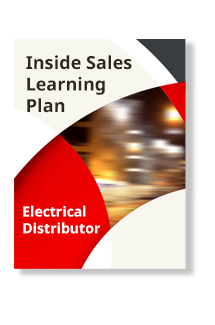 This plan focuses on inside sales success, including selling products and services, process and managing sales orders, enhancing customer relationships and using company resources. This plan identifies builds strengths in areas for outside sales success, including selling products and services, managing accounts, and using company resources. 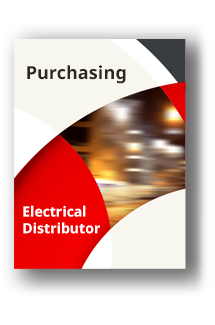 This plan focuses on the purchasing job role within the electrical distribution industry. 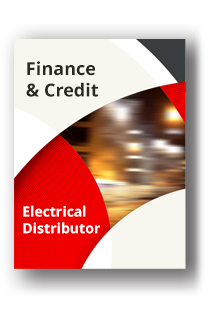 This learning plan focuses on the basics of finance and credit within the electrical distribution industry. 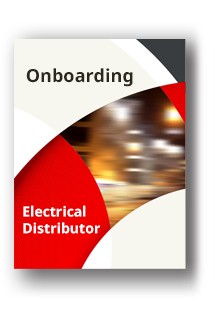 This plan focuses on learning onboarding processes for new employees within the electrical distribution industry. This course gives students a foundational understanding of the electrical distribution industry's warehouse operations and the important role they play within their companies. If you do not see a learning plan that meets a specific job role NAED will work with you to create a custom learning plan. Schedule a consultation below to get started.